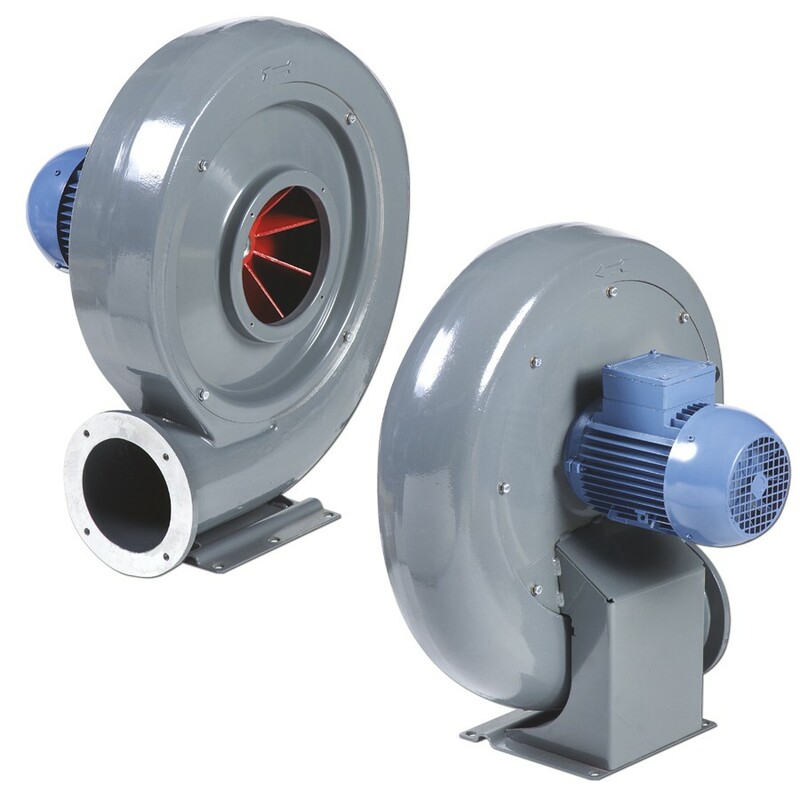 Range of single inlet direct driven centrifugal fans designed for the continuous extraction of air stream up to 120ﾺC (1). The casings are manufactured from one piece die cast aluminium and finished with a tough, grey colour, epoxy-polyester paint coating. All models incorporate radial centrifugal impellers manufactured from die cast aluminium and finished in a red colour epoxy-polyester paint finish. Available with motors in 2 poles. 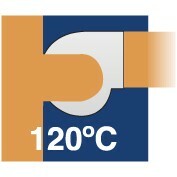 (1) CSB Models: up to 70ﾺC. All motors are IP55 class F (1), with ball bearings greased for life. -Three phase 230/400V-50Hz and 400V-50Hz. (1) CSB and CST Models: IP44 and Class B. The scroll can be orientated (1) in 7 different positions as per the table below. Standard supplied position: LG270. 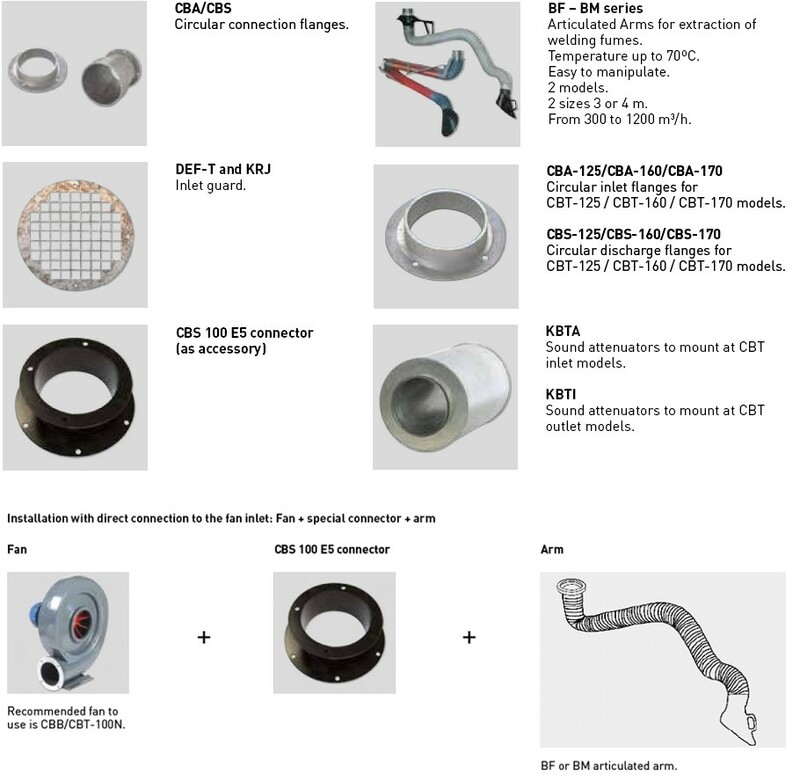 (1) CSB and CST Models: only can be supplied in LG270 position. To select CBT-N refer to performance curves, or Easyvent. 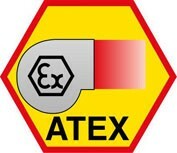 The consumption data of ATEX products may vary from the data shown in technical characteristic charts." Scroll made in one piece aluminium die casting. 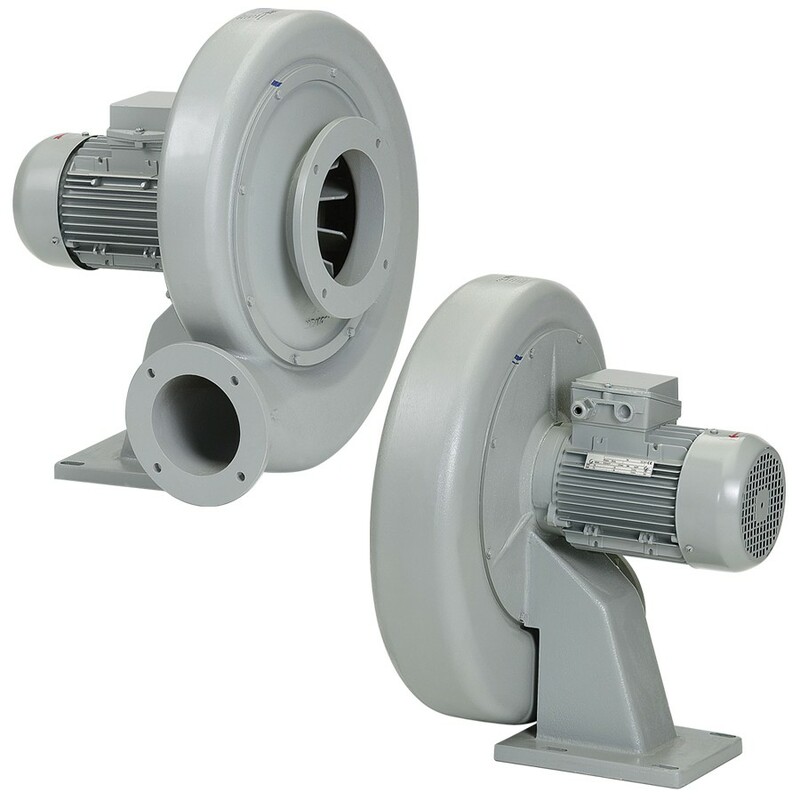 Radial centrifugal impellers dynamically balanced, according to ISO 1940 standard, providing vibration free operation.